Discover LYON, the first French destination to explore in 2019 according to the New York Times*! 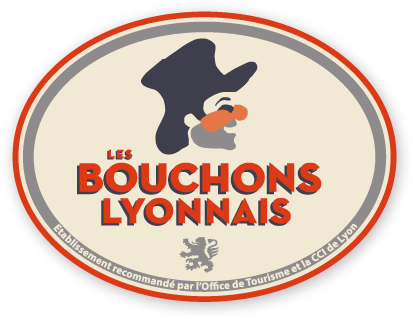 Play and try to win an exceptional trip for 2 to LYON, the capital of gastronomy and the French art de vivre. And of course, the personalized suggestions of one of our Lyon City Experts, to prepare the best for your stay! To participate, simply complete the form below. Good luck! Lyon, a UNESCO world heritage site with 2000 years of history.